Enter now the CTV Cardinal Contest to get your opportunity to Win a trip and a Cardinal On-Set Experience. This contest is open to all legal residents of Canada (excluding the province of Quebec) who are of the legal age of majority in their province or territory of residence. 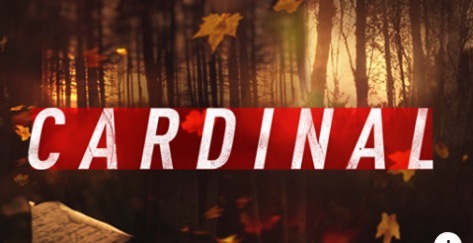 To enter you need to watch the latest episode of Cardinal on Thursdays at 9/10mt on CTV or at CTV.ca and visit the official Cardinal’s Facebook page to see the trivia question about the episode. Then visit the official contest web page and complete the online entry form with the required contact details and your answer to the week’s trivia question and submit it. The CTV Cardinal Contest begins on January 24, 2019 and ends on February 7, 2019. There will be 2 draws to be held on February 1 and February 8, 2019. Winners will be notified by phone.